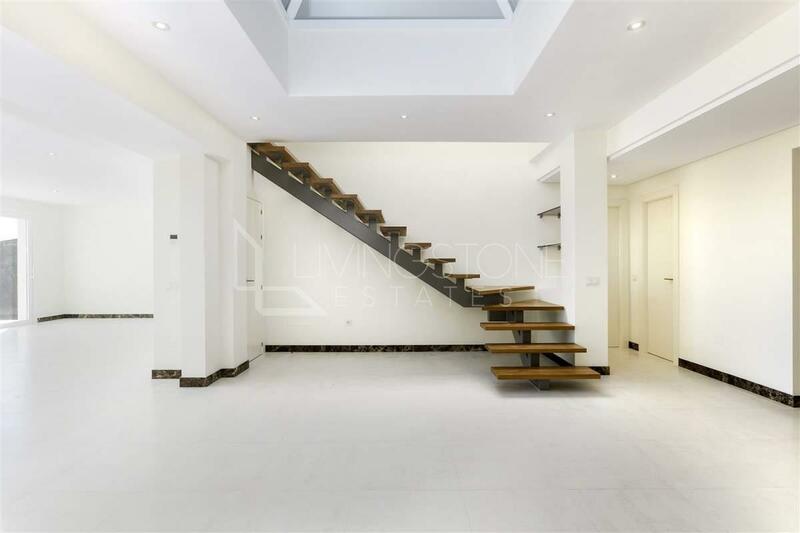 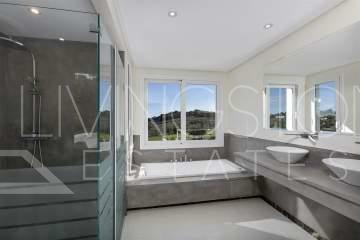 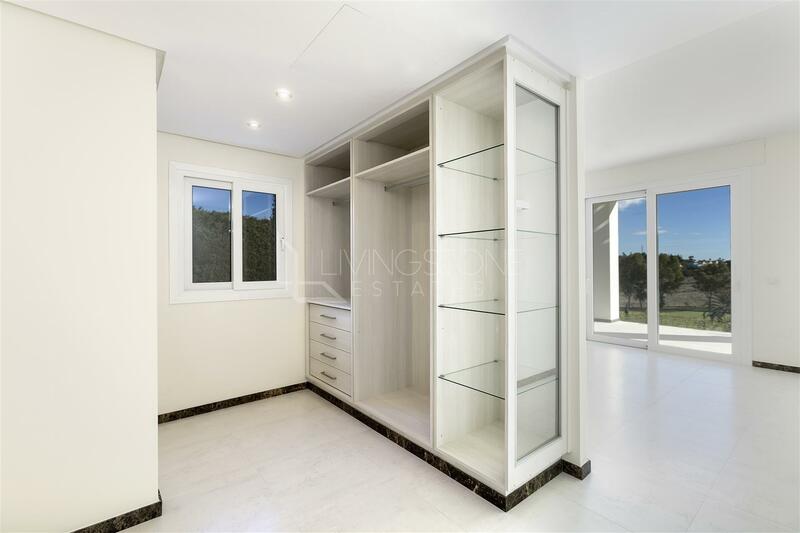 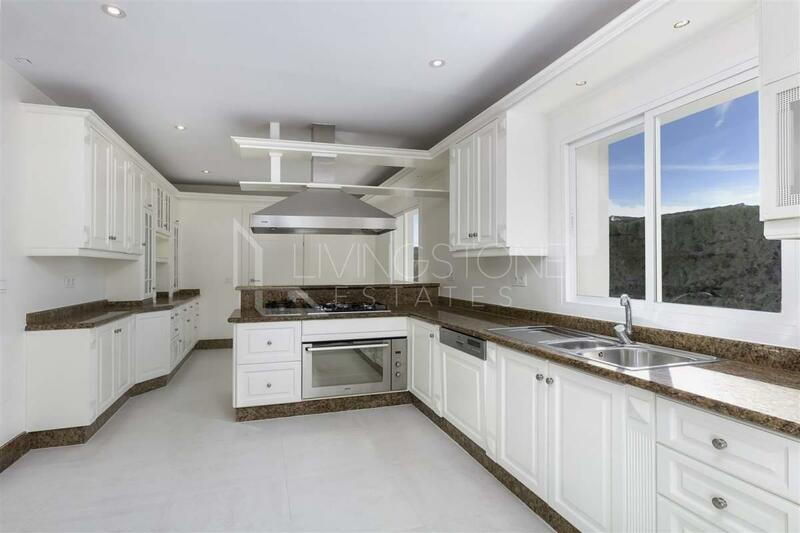 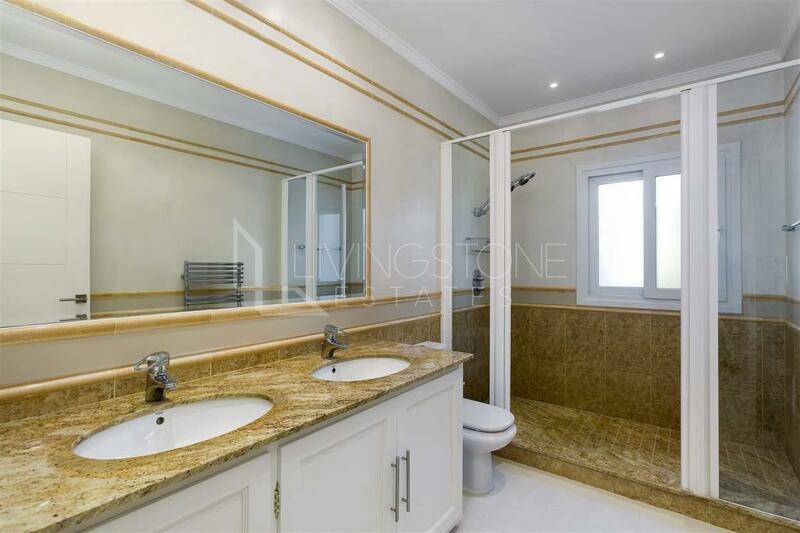 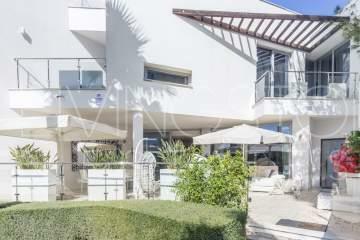 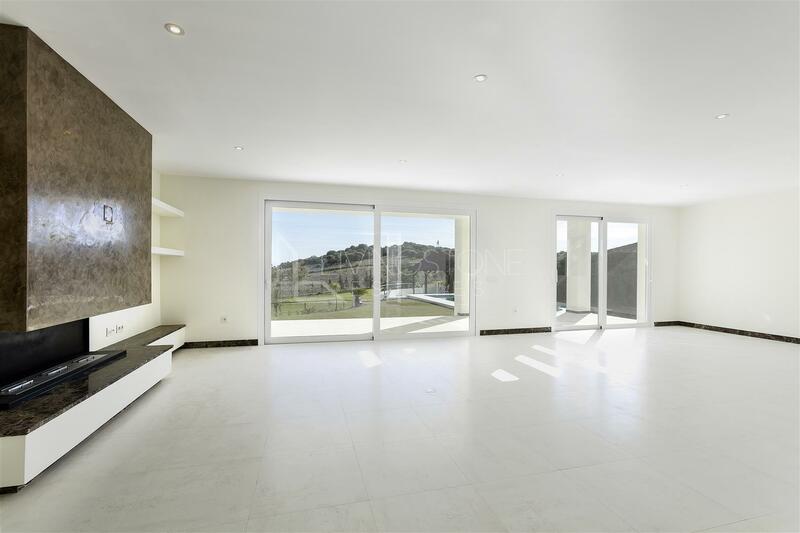 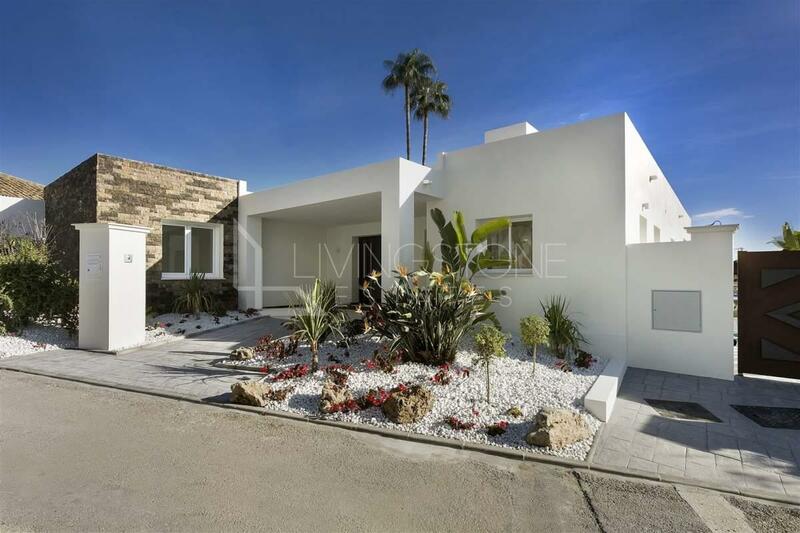 Totally refurbished villa in contemporary style with panoramic golf views, private garden and swimming pool. 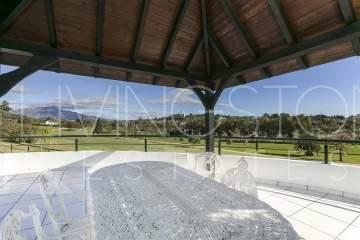 The perfect location – in the golf valley of the El Paraiso golf club between Marbella and Estepona. 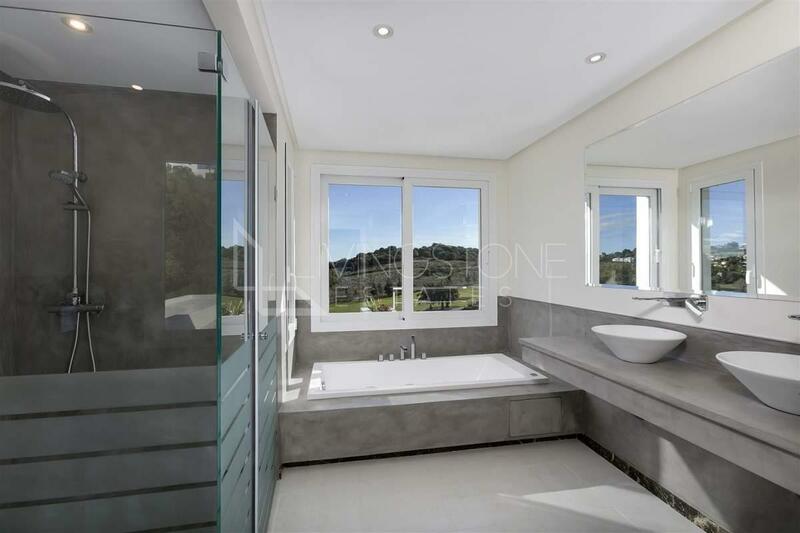 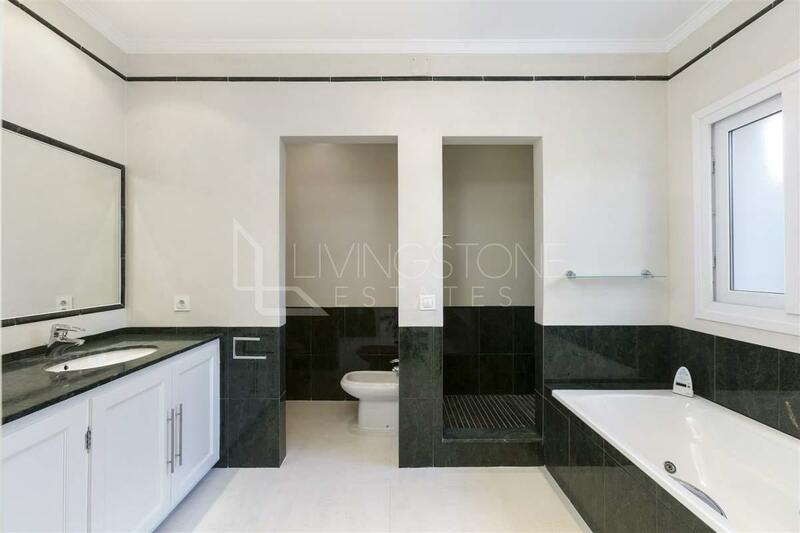 The property has been renovated with the best materials; some of the luxury features are the marble floors, double glazing, underfloor heating and fireplace; en suite bathrooms one with Jacuzzi, and fully equipped kitchen with a laundry room with direct access to the carport. 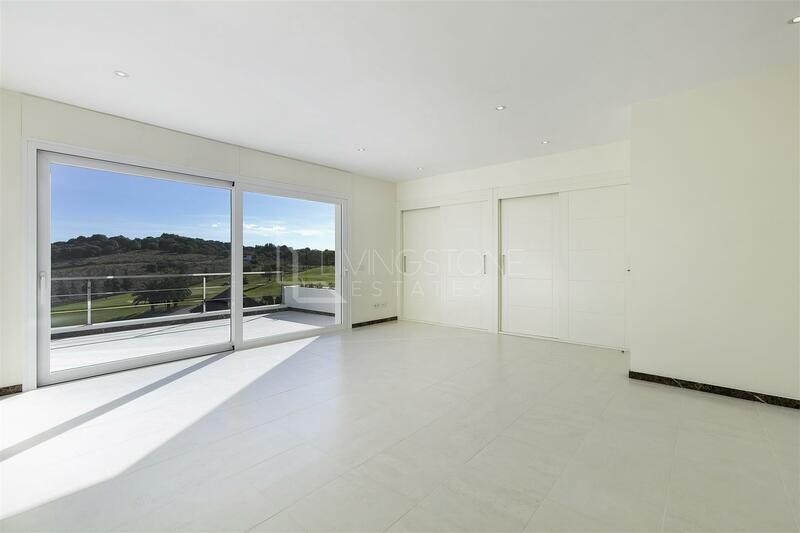 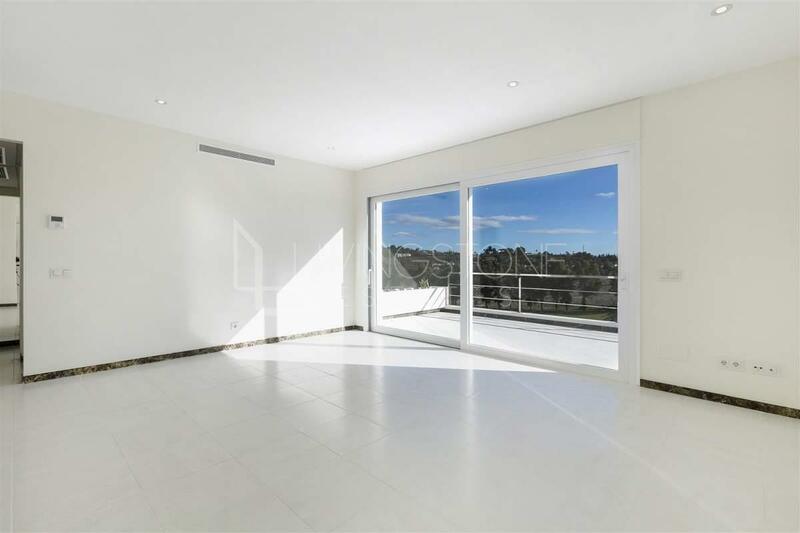 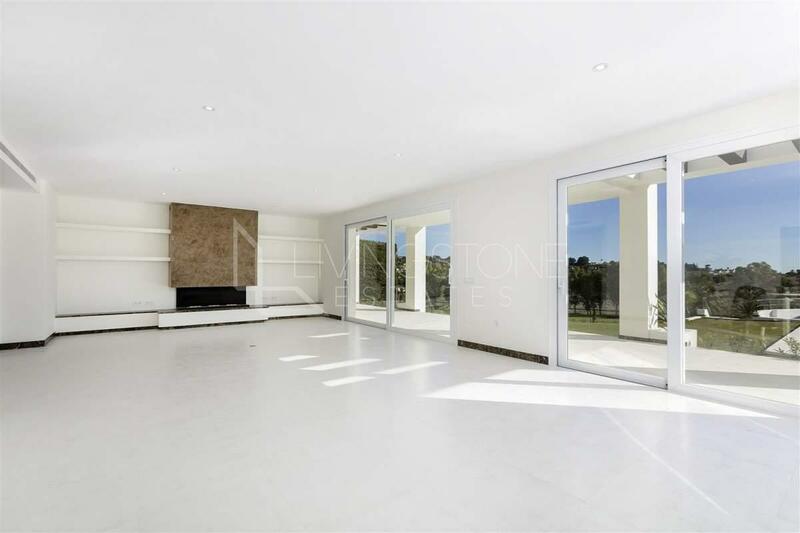 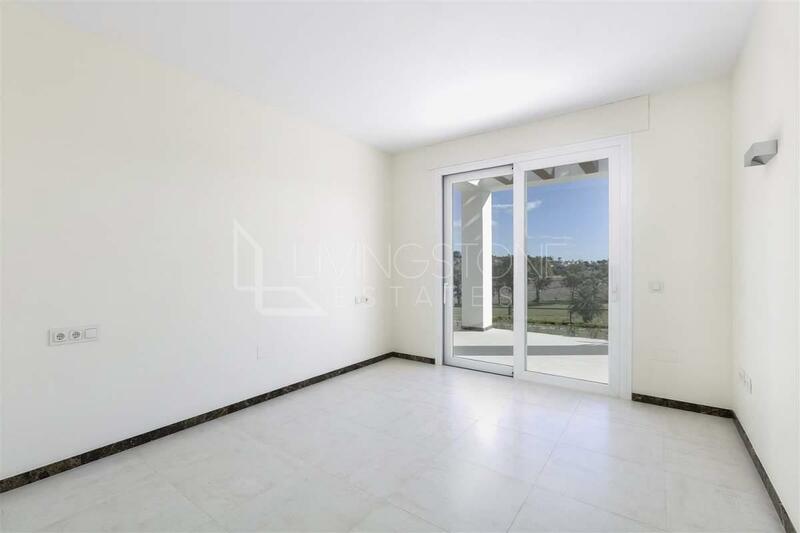 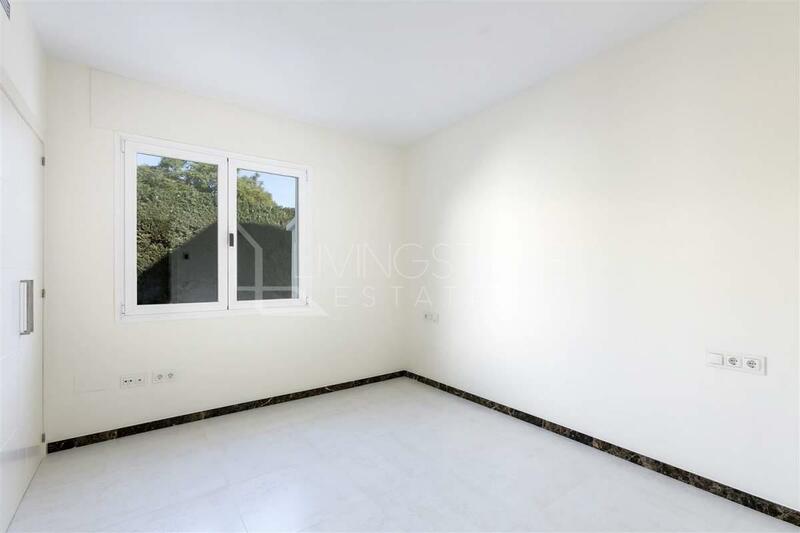 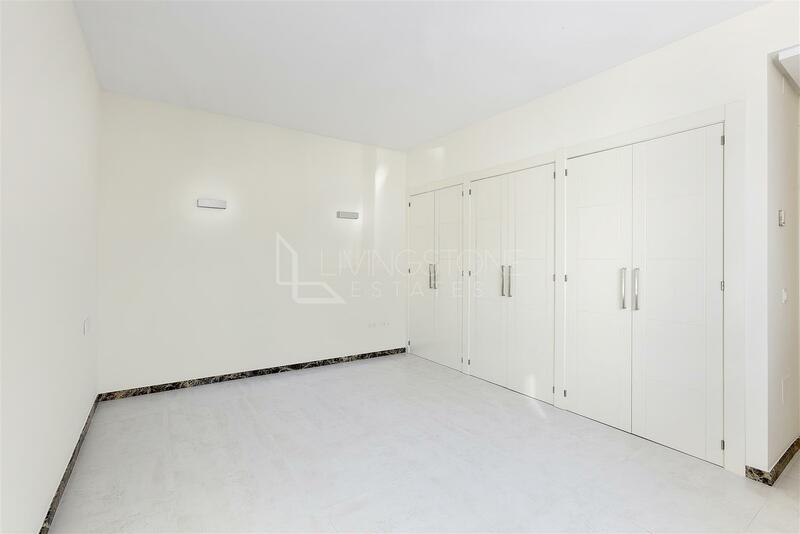 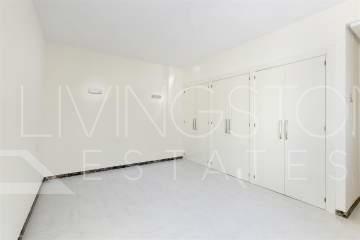 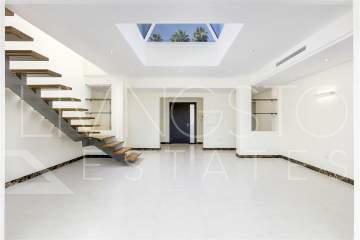 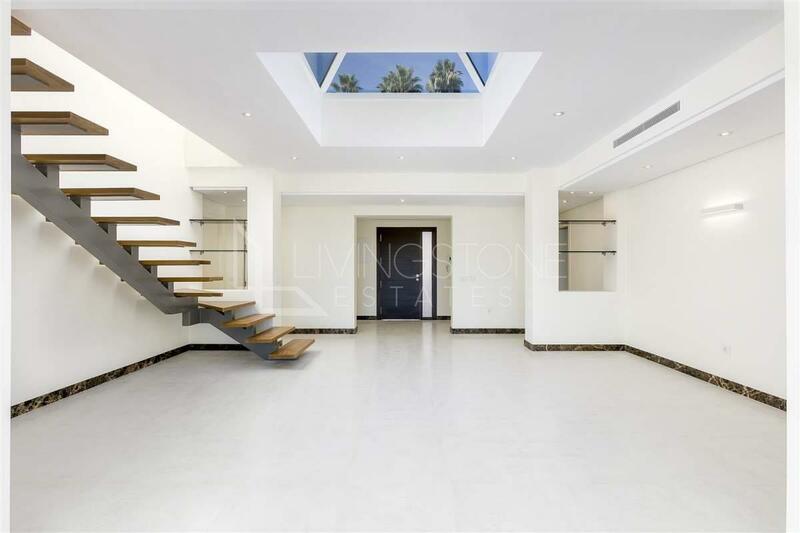 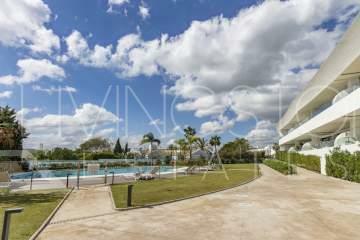 Open space living areas with views to the pool and the garden with private access to the golf course.